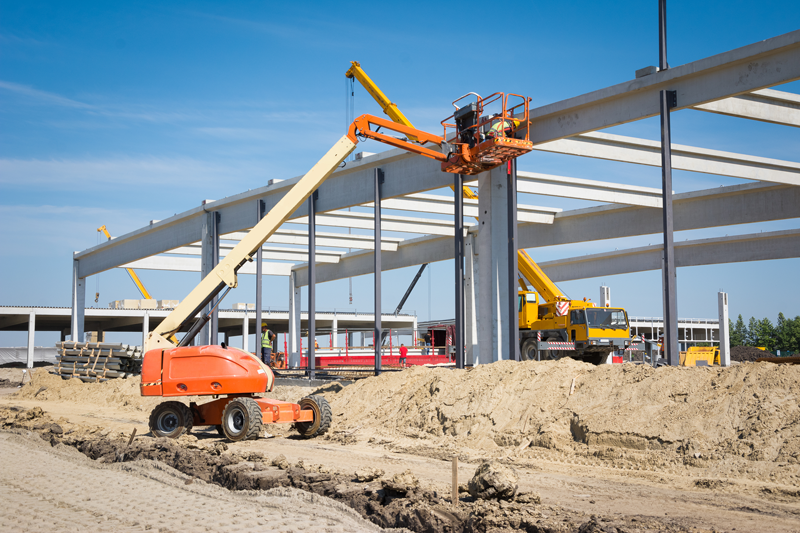 At Stuart Construction LLC, we offer decades of experience and expertise in commercial construction. Regardless of your project, large or small, you can expect us to work closely with you from start to finish. This collaborative approach helps ensure the highest levels of quality as well as adherence to your expectations, budget and timeline. With us, you will always know exactly what to expect. 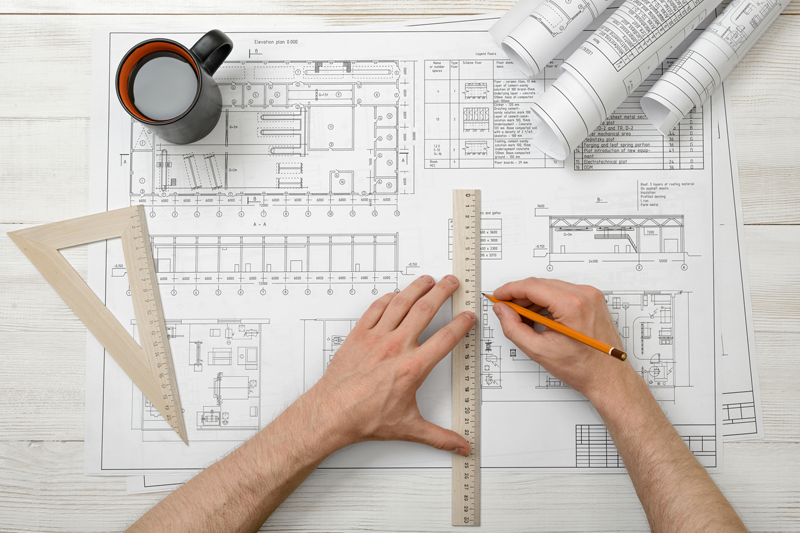 The knowledgeable staff at Stuart Construction can assist you with all of your pre-construction needs from site selection to Architect/Engineer selection, to budgeting and scheduling of your construction project. Stuart Construction specializes in many sectors of the construction industry. Our areas of expertise include commercial, retail, multifamily, hospitality, industrial, renovation, and residential projects. At Stuart Construction, we take pride in achieving the client’s goals and meeting all of the client’s needs while surpassing all expectations for each client’s project. 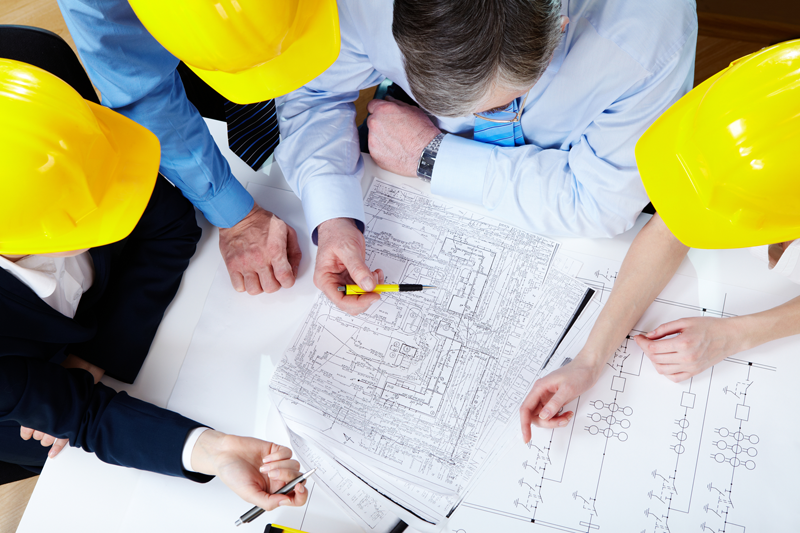 Stuart Construction offers design-build and design-assistance services to aid in the selection of design professionals, site selection, budgeting, and value engineering as well as complete construction services. This construction delivery option works well for a client seeking to minimize risk and schedule, while maximizing accountability. 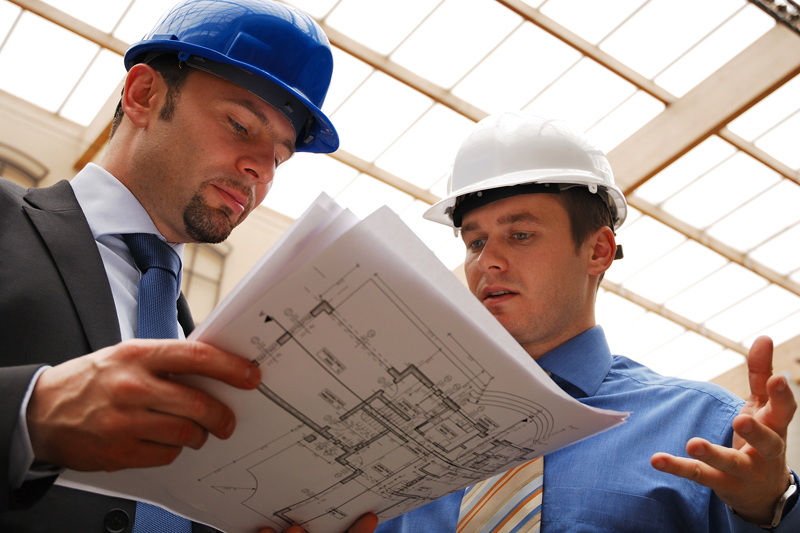 Stuart Construction has the skill and knowledge to complete your Construction Management needs. With our knowledgeable staff and decades of experience, we can properly manage your project to accomplish both scheduling and budgetary requirements. Stuart Construction will provide the client with the oversight they need for either at risk and at agent construction management services.